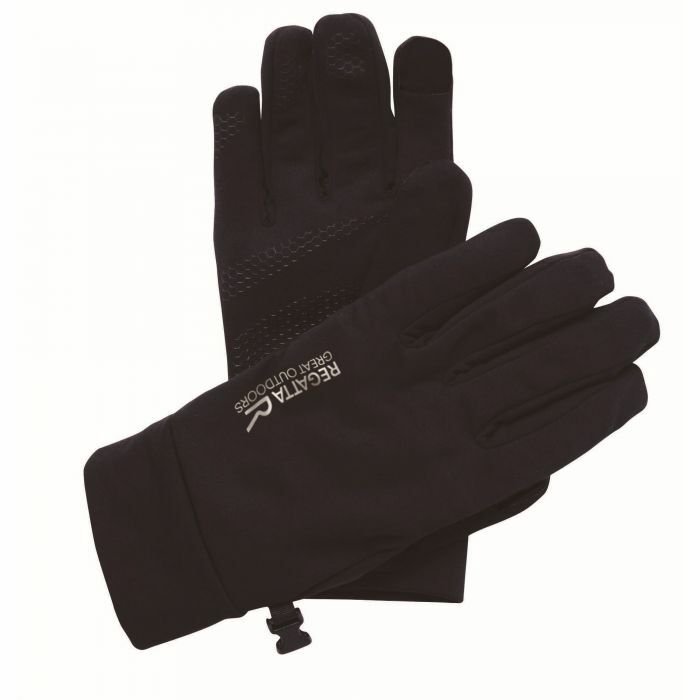 Stretchy, warm and windproof our classic Touch Tip Stretch Gloves are made with warm-backed Softshell fabric. Fingertip technology means you can check your map or take pictures at the summit on your touch screen device without taking them off. Silicon dot palms give excellent grip in wet conditions.